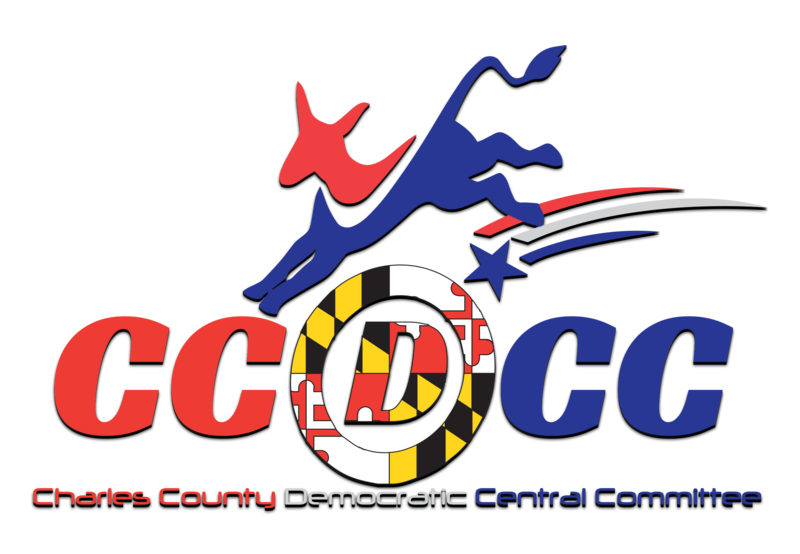 Alvin Stewart was elected to the Charles County Democratic Central Committee (CCDCC) during the June 2018 primary election for a four-year term. He is a local small business owner (Patrell Cleaning Solutions, LLC) and manages a well-known company; Starbucks. His years of management and owning his own business has allowed him to helped many Charles County residents. Alvin supports the economic development of our county by providing jobs. Alvin not only creates jobs, he regularly gives to non-profit organizations and schools. Stewart is a member of the Charles County Chamber of Commerce. He is a member of the Northern Democratic Club of Charles County, Veterans Democratic Club of Charles County, Western Charles County Democratic Club, and Charles County NAACP. Stewart became president of Rebuilding Together, Charles County (RTCC) (formally known as Christmas in April, Charles County) in 2015. RTCC assist low-income Charles County residents by fixing their homes. Alvin is a dedicated community leader who encourages people to attend and participate in democratic fundraisers, get out the vote activities, and meet and greets. Alvin host democratic get-to-gathers and fundraisers to help support democratic elected officials. He works with community leaders to help promote democratic values. Alvin served as the campaign manager for the 2014 Elect Amanda Stewart campaign. He is especially focused on volunteering and community political involvement. Alvin lives in Waldorf with his wife, Amanda Stewart, Charles County Commissioner and their son.